Through our partnership with the Local Area Team (formerly Primary Care Trust), we provide advice and dental treatments necessary to keep your mouth, teeth and gums healthy and free of pain. 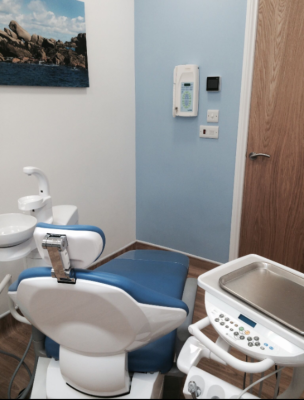 The NHS provides treatment that is necessary to secure and maintain your oral health. Band 1: covers an examination, diagnosis and advice. If necessary, it also includes X-rays, a scale and polish and planning for further treatment. Band 3: covers all treatment covered by Bands 1 and 2, plus more complex procedures, such as crowns, dentures and bridges. Your dentist will explain clearly everything you need to know. If you require Band 2 or Band 3 treatments, you will receive a personal plan of care. This is a written plan to let you know what we will do and how much you have to pay. You will also receive a written personal plan of care if you mix NHS and private treatments. Once your teeth and gums are declared healthy, you will be asked to book for a check-up at an interval as advised by your dentist under NHS guidelines.